What it would be your priority when trying to find a home? 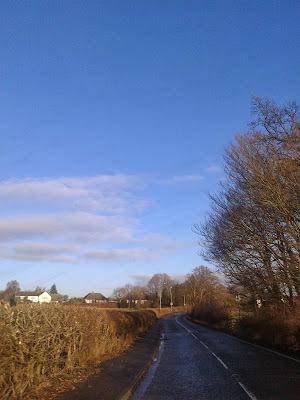 This was my first morning here, the UK was welcoming me with its best colour and I was very grateful. 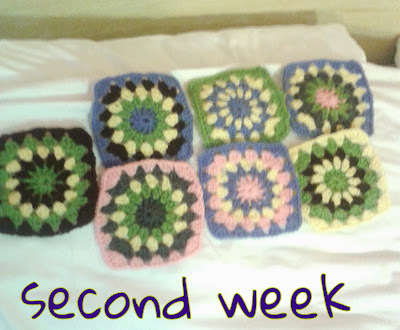 This is my second week squares, I have add some more colours all them related to my moods. After trying a couple or three different patterns I have decided that this one is gonna be the one, simple and lovely at the same time. 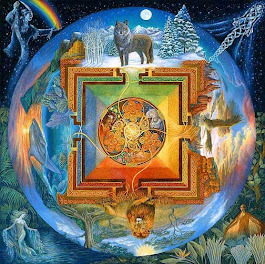 Well at the moment this is it, I will try and post something else this week, as I am thinking about to start a new crochet project. 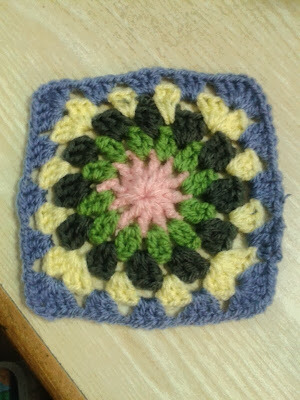 Something not very complicated, just something to add to the squares, because just one square everyday is not much crochet sometimes. I have been thinking about a cowl for myself, I have a lovely chunky yarn ideal for it so, we will see. Thanks!! Yes it's a nice pattern and easy to do. I like the pattern you have chosen to do for your squares! 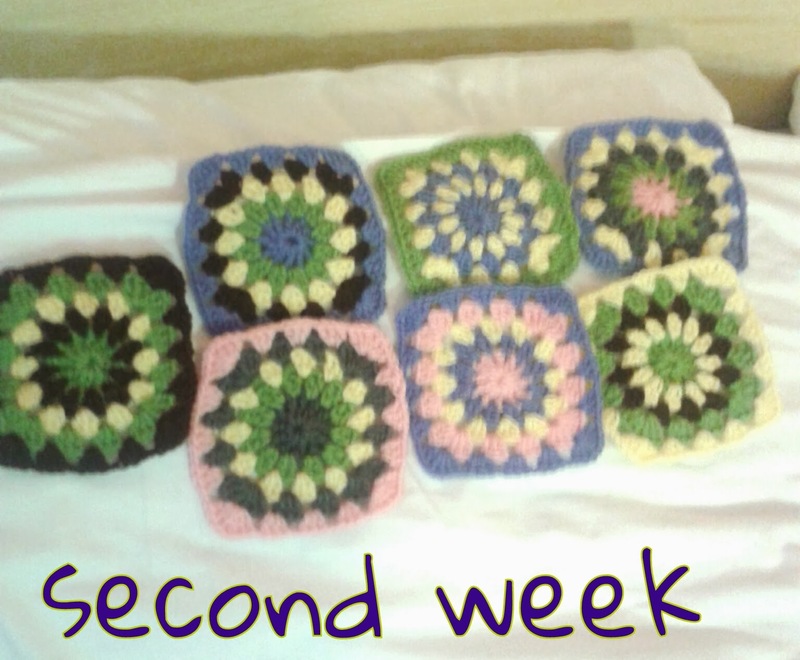 I have many blankets on the go, so one square a week is enough for me!! Thanks, at the moment I only have this blanket going on and a cowl for myself, I think once we are settled I will have more crochet stuff going on. don't know if this is helpful!!!!!!! Oh thanks for such a lovely comment and nice list, very inspiring. Good luck with the home search! I like a fireplace located centrally in the home. Somewhere I can place a big chair and cuddle up to crochet into the wee hours of the early morning.